Serious accidents can cause serious injuries. Victims of motor vehicle accidents, work-site accidents or acts of medical malpractice are often left with catastrophic injuries that instantly change the course of their lives. Far too often these serious injuries lead to fatality, leaving behind a shocked and grieving family. Wrongful death can leave the survivors with a lifetime of challenges. 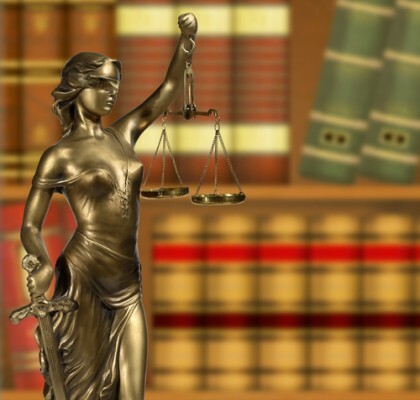 A highly experienced attorney can help by securing a fair and full settlement. At the Savage Law Firm, we have more than three decades of experience working with victims of catastrophic injury and families that have prematurely lost a loved one in a case of wrongful death. Bill Savage and Carol Hepburn, Portland and Seattle catastrophic injury and wrongful death attorneys, recognize your need for compensation not only for medical bills and other monetary damages, but for the pain and suffering you’ve endured. To arrange a free initial consultation with a knowledgeable Portland catastrophic injury and wrongful death attorney, contact our firm at 503-222-0200. When someone suffers a catastrophic injury, his or her biggest concern is often determining what the future will hold. Will the injury victim need ongoing medical care and various therapies? Will adaptations need to be made to his or her living environment? Will it be necessary to secure long-term personal care? Prematurely losing a loved one in a fatal accident is one of the most difficult situations a family can face. Not only are you dealing with a horrific loss, but you must also worry about how your family can move on financially. As Portland wrongful death attorneys, Bill Savage and Carol Hepburn understand the challenges you are facing. They offer not only compassionate support, but effective legal advocacy aimed at holding the responsible party liable for the loss your family has endured. They will strive to help you recover full compensation for not only funeral expenses, but also for the lost income and loss of services your family has experienced. By speaking with a Portland or Seattle wrongful death attorney you are putting your legal worries in capable hands and allowing yourself and your family the time needed to grieve. Contact our offices to schedule a free consultation. Call 503-222-0200 in Portland, or 206-957-7272 in Seattle.